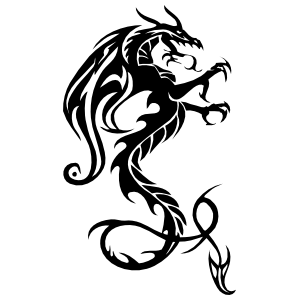 With over 150 unique designs, our collection of dragon decals has everything you could want! 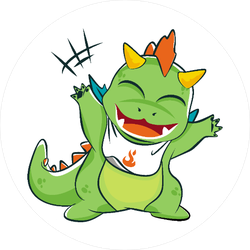 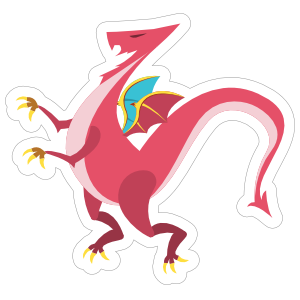 Show off your love of dragons with our stickers for cars. 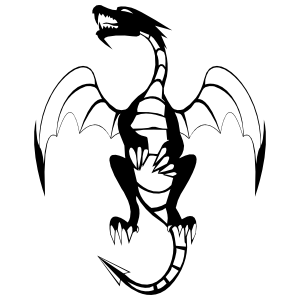 Dragons are just plain awesome creatures. 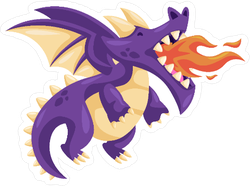 They’re huge, they fly, and they shoot flames of fire out of their mouths. 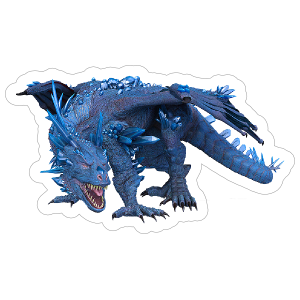 What is cooler than that? 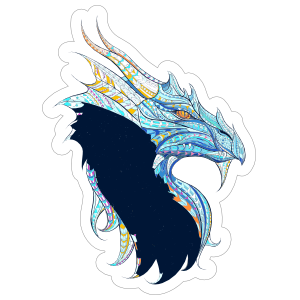 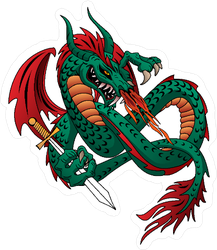 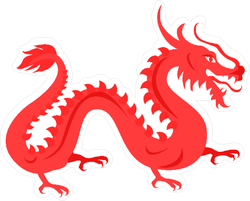 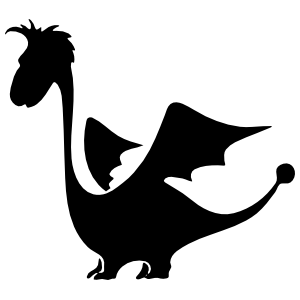 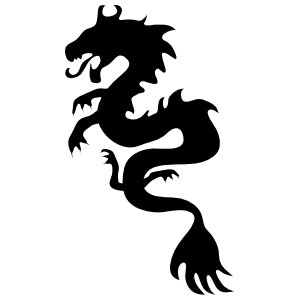 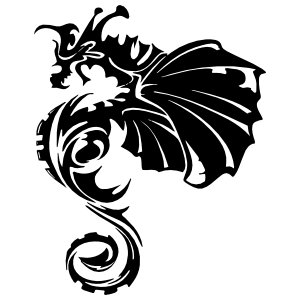 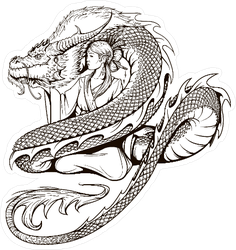 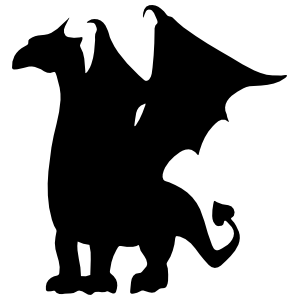 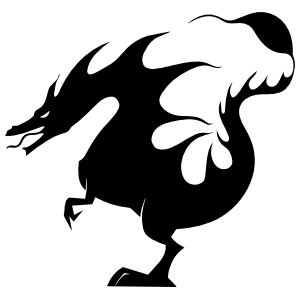 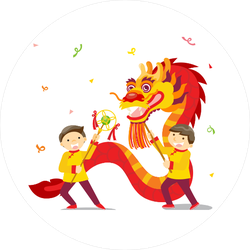 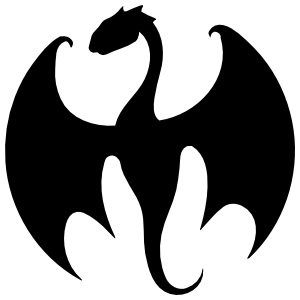 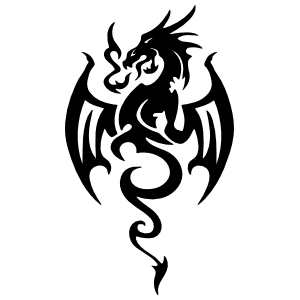 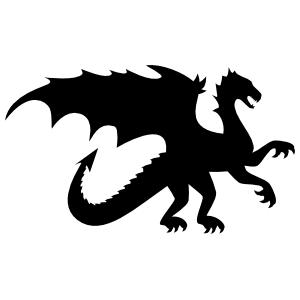 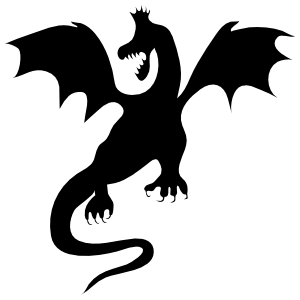 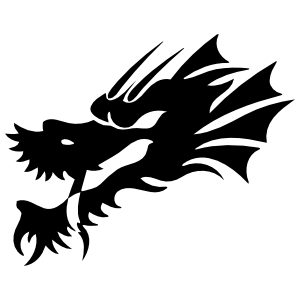 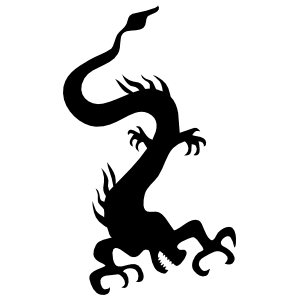 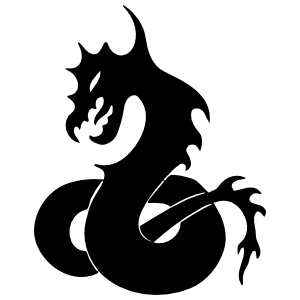 They also look really great as a decal on your favorite ride or as an artistic addition to any personal item – and we have over 150 awesome dragon stickers for cars you can choose from. 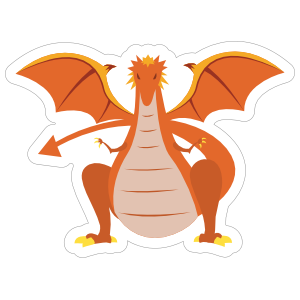 Plus, you can customize your sticker to add your own text or choose a custom size. 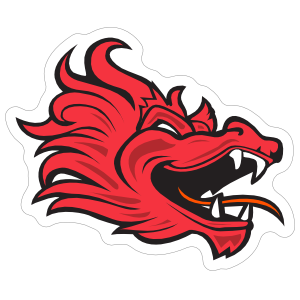 Our dragon decals and stickers can be customized to fit your needs and can be applied to any clean, smooth surface. 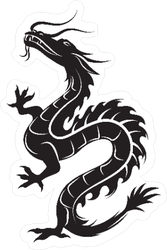 They won’t damage car paint or other surfaces and, when removed, won’t leave behind adhesive residue. 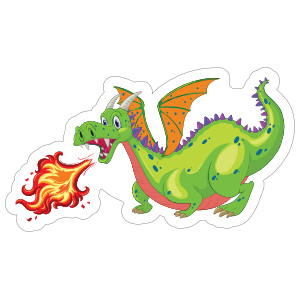 They’re made with high quality vinyl material for long-lasting durability both indoors and outdoors.